Everyone knows that Aussie farmers are tough – farming is one of the most physically demanding and varied jobs there is. Unfortunately, farming is also one of the most dangerous jobs there is. In fact, farming and agriculture is second only to road transport in terms of deaths and injuries. In 2016 alone, 63 farmers died as reported on Farmsafe Australia. In such a perilous environment, effective workplace health and safety practices are a necessity for every farmer and agricultural worker. Being exposed to the sun for long periods over a number of years. However, it’s not all bad news. Farmers and agricultural workers should take heart because most incidents are preventable with the use of the proper equipment, procedures and training. Over the past two decades, the number of deaths on farms has fallen 65%, a trend credited to advances in technology and safety awareness. Thoroughly training farmers and agricultural workers in workplace safety and regularly revising this training. If you’re seeking detailed advice on how to make your farm a safer place to work tailored to your particular type of farming, there are a multitude of resources, guides and information available. 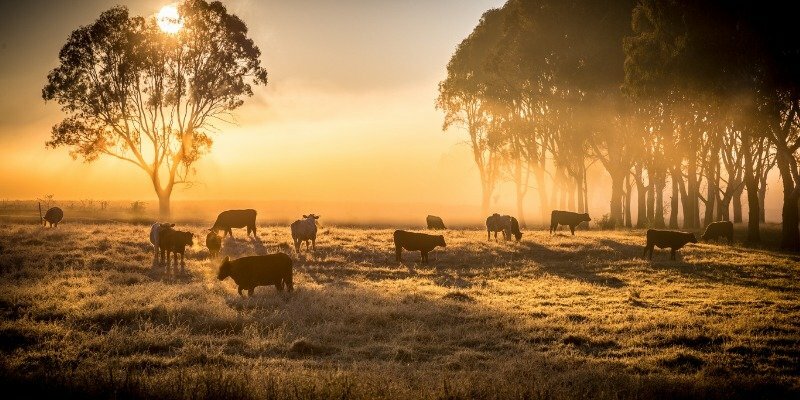 Consider consulting sources such as the Queensland’s ‘Serious About Farm Safety Guide’, NSW’s ‘Alive and Well’ compilation of real farmer’s near-death experiences and each state’s dedicated Farmsafe organisation. Shine Lawyers cares about the safety of Aussie farmers and agricultural workers. If you, or someone you know has been injured in a workplace farm accident, Shine Lawyers’ team of expert workplace compensation experts can help secure the support needed to heal. Written by Shine Lawyers on March 18, 2019. Last modified: March 18, 2019.